Whoopee Art and Adventure Carnival will be held on 1st December in Thane. 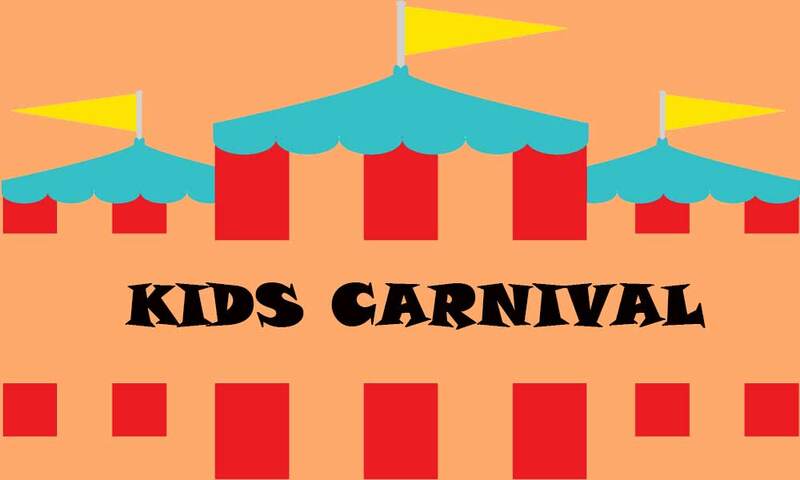 The Whoopee organizes the art and adventure carnival for kids. This event helps your kids to start from the best and assures a happy and healthy future. This event will develop your toddlers, preschoolers and primary scholars to develop them into beautiful, creative, healthy and smart kids. This event is incorporated with more than 40+ activities. Problem-solving skills & Critical-thinking skills. Dance, music, theatre and art-making skills. Be a part of the event on 1st December in Thane.